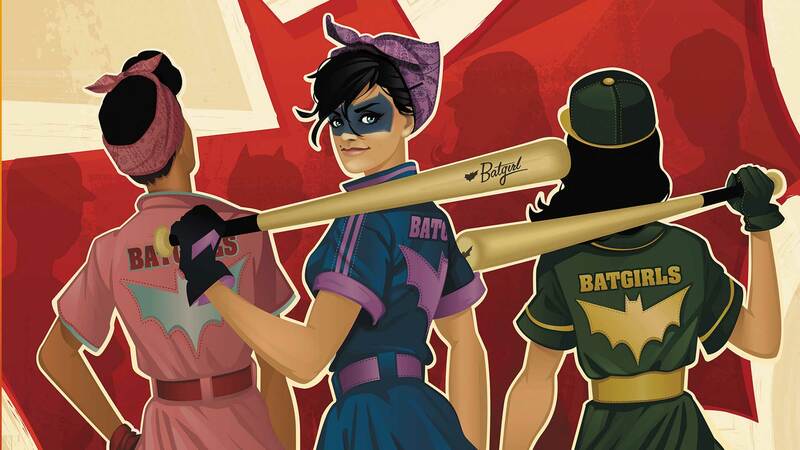 Presenting the Batgirls! While Batwoman is away in Europe, a group of young women decide to pick up her mantle and protect the streets of Gotham City themselves! New allies are recruited throughout the city as the girls uncover an orphanage that’s imprisoning children and using them to help build deadly weapons to aid the Nazis. Do these raw recruits have what it takes—or are they out of their league?